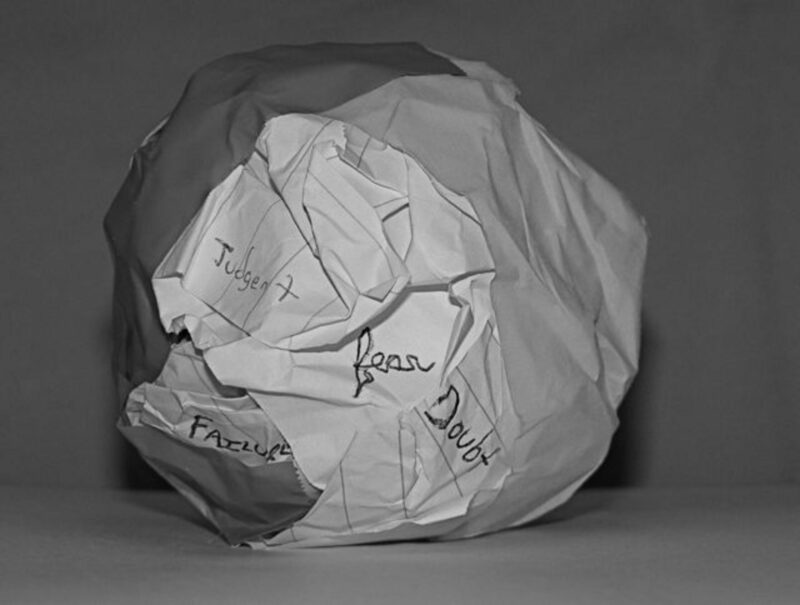 The Paper Ball – Too many ideas get crumpled, balled and tossed into the trash. Don't "fail." Fail up. Too many ideas get crumpled, balled and tossed into the trash. Don't "fail." Fail up. “In a Land Called Comic-Con” was initially a chapter in Holding Kryptonite: Truth, Justice and America’s First Superhero. Lauren Agostino and I worked on this project together for 6 years, and for 5 of those years it was still a chapter in the book, but in the end, the chapter was left on the editing floor. You always hurt the ones you love. I’m always reminded of that chapter once the dust clears from San Diego’s hosting of the International Comic Con. Full disclosure: I have never been to SDCC…which is exactly the reason I’m not going to go into a literary jaunt with no more than having a “satellite” observation. What I know is what Lauren experienced when she participated at two past Cons. She was on Superman panels both times. I remember the first time she called me from Comic Con, moments before she went on her first panel. Talk about tough, here she is, an “outsider” to the world of comics entering one of the biggest arenas in the show. Her call to me was full of nerves, but, what everyone didn’t know was that she had her info–info that she gathered over the years through squinting at microfiche, exchanging emails, calling contacts, cold-calling, research and interviews. I reassured her that no one knew her material more than Lauren Agostino. It’s true to this day; from the material she’s found, she could recite names, dates, and the content within, if asked. In this land called Comic-Con she found an entire culture that made me realize the bigger picture, one that I admire, and one that I feel is vital. “Vital?” you may be thinking. “What’s vital in having 40 people march in formation dressed as Stormtroopers?” I think it goes beyond the flash that the media grabs. In San Diego, what seems to really be on display is a large group of people who have active imaginations and aren’t afraid to let them show. They can take flights of fancy without pause. A comic superhero, a series, a book, a video game with a narrative…all of these require thinking and imagining beyond the splashes of color. Seems obvious, but maybe some look into this event and think: “Crazy Fans” or “Get a life” or “What a waste of time and money.” Maybe these critics or “haters” don’t see the impetus–and that is the limitless boundaries of our creative spirits. I hope to get to San Diego to see, in person, this thumbnail of a greater good. Now we’re talking…and then, hopefully, reading. It’s like a delivery room…for books.